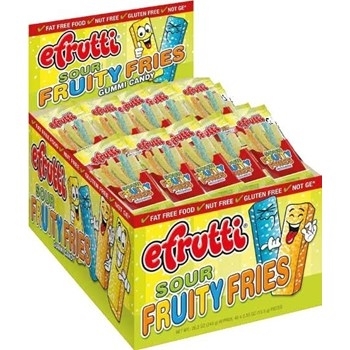 Gummi shaped french fries. Pair these sour treats with mini sour burgers. Kids love these novelty item!